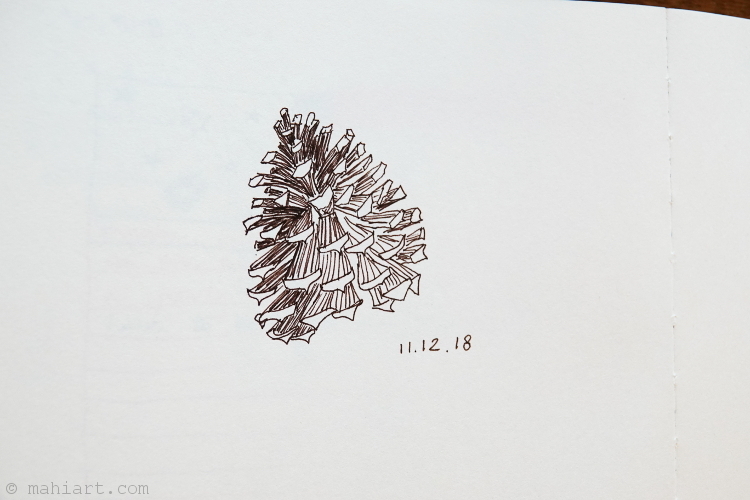 Visual Journal>Art>Today’s tiny sketch: pine cone. Today’s tiny sketch: pine cone. 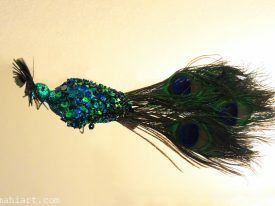 I like to do these tiny little sketches every now and then, just to warm up the artsy bits before I go to my workshop. I was feeling very fall-ish this morning. 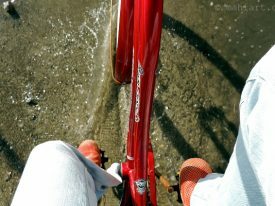 Today’s inlet: Through the puddle.